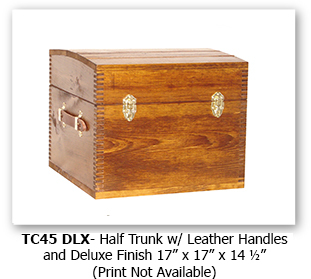 These finely detailed wooden boxes are available in a wide variety of sizes with more than 50 different images to choose from. 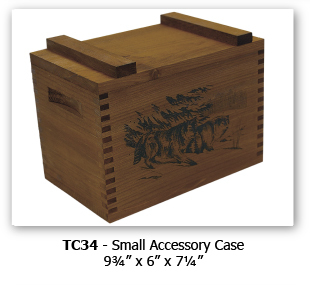 The cases are made of solid native pine and feature rugged hardware and finger-joint construction. 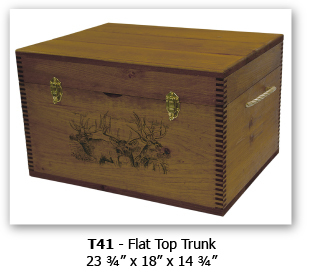 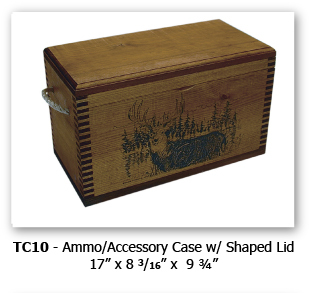 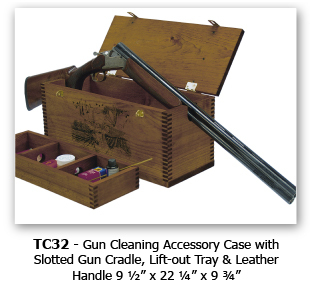 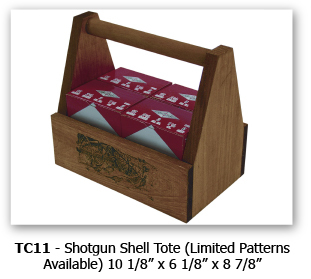 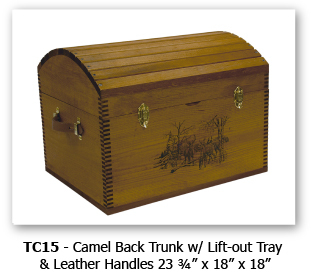 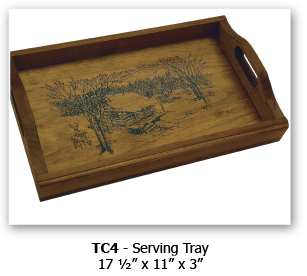 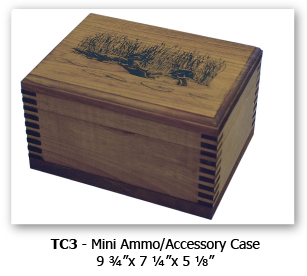 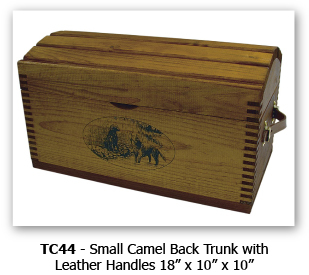 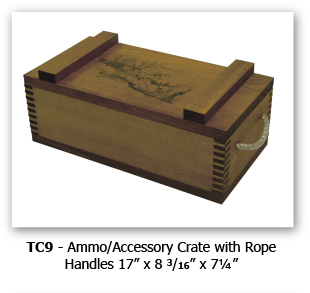 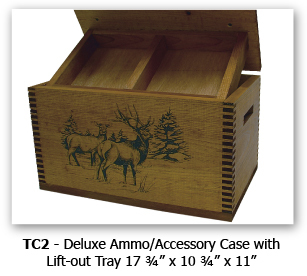 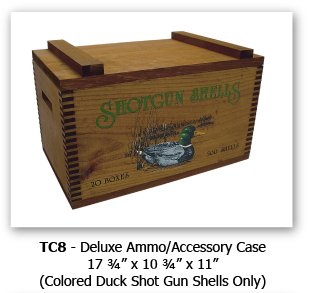 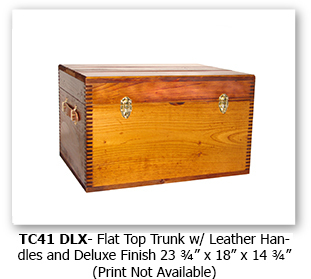 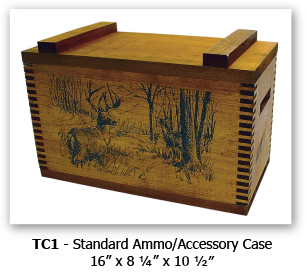 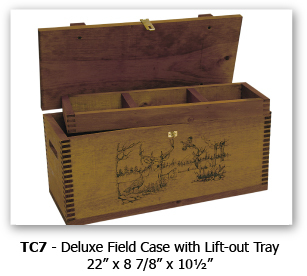 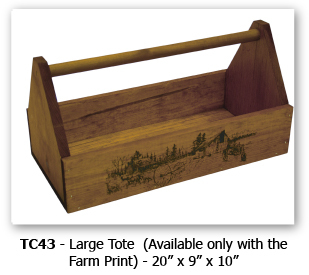 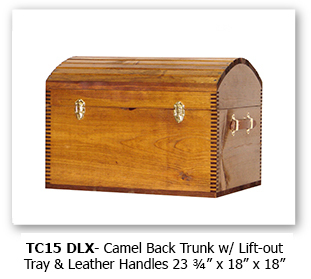 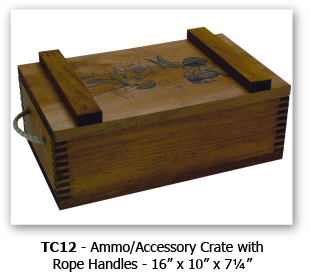 The boxes are ideal for ammunition and hunting accessories while serving as attractive décor for your home or office. 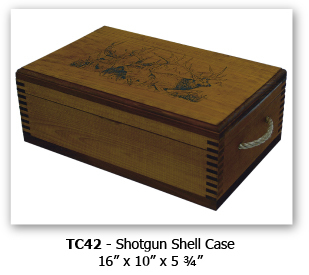 We also specialize in affordable custom-made boxes built to your specifications. 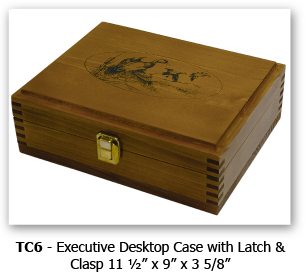 We can provide presentation cases, shadow boxes or point of purchase display cases to promote your business or product. 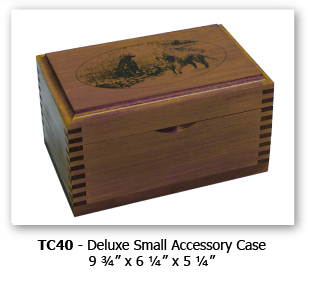 Call us with your design requirements for pricing.